Whether she’s on the playground, the basketball court, or on the field, you want your little girl to have the right kind of girl’s athletic shoes to support her as she exudes her girl power. She needs quality kid’s athletic shoes that will provide a generous amount of padding, durability, and style as she finesses across the field and takes names on the court. 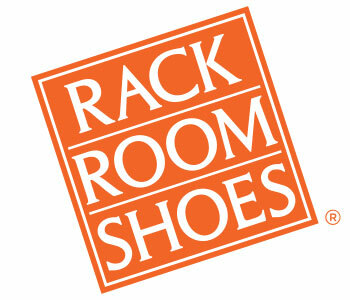 Rack Room Shoes offers trendy colors, including metallic sneakers, and patterns in many girls’ athletic shoes styles, so she can look good and feel supported wherever she goes. When it comes to girls’ athletic shoes, Rack Room Shoes has plenty of choices, so she doesn’t need to choose between looking good and feeling like her shoes are keeping her feet comfortable and secure.  We have casual options that work for indoor play and outdoor play in addition to more lightweight sporty choices. And don’t forget to check out our girls’ athletic slides, so she has something comfortable to relax in after play time ends. Whatever she’s looking for when it comes to kid’s athletic shoes, Rack Room Shoes has the answer.